Designed in 1994, the Hermann Czech chair represents the turning point of modern furniture towards the passion of reminiscence and intimacy: a contemporary design that evokes memories of times gone by. 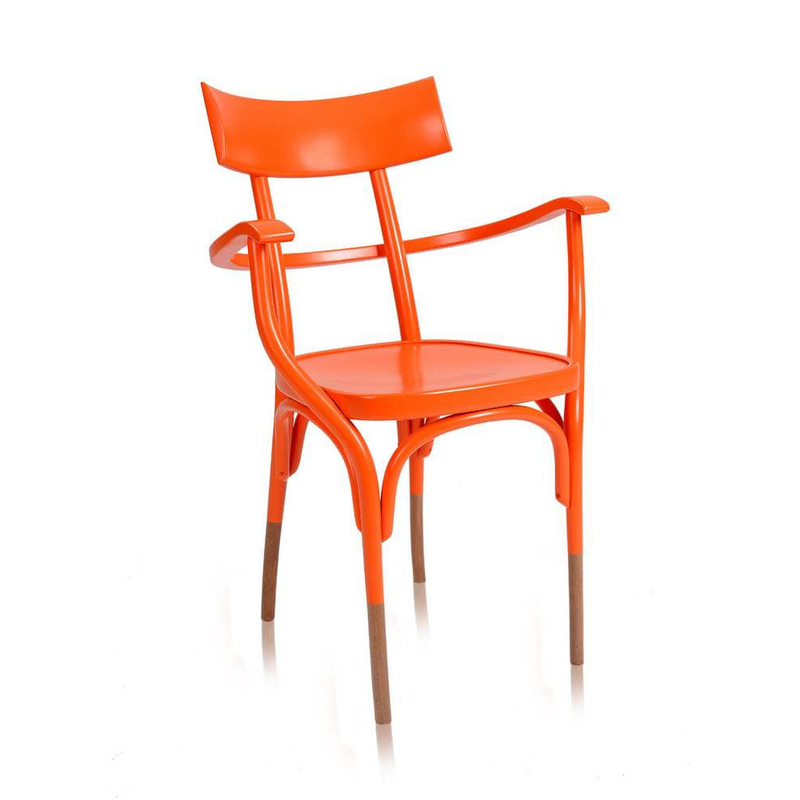 An ideal way of maintaining continuity with the late XIXth century Thonet style. ‘Czech’ adapts the harmony of steam bent beech wood to its pure and abstract design, which is further enhanced by the various finishes available. 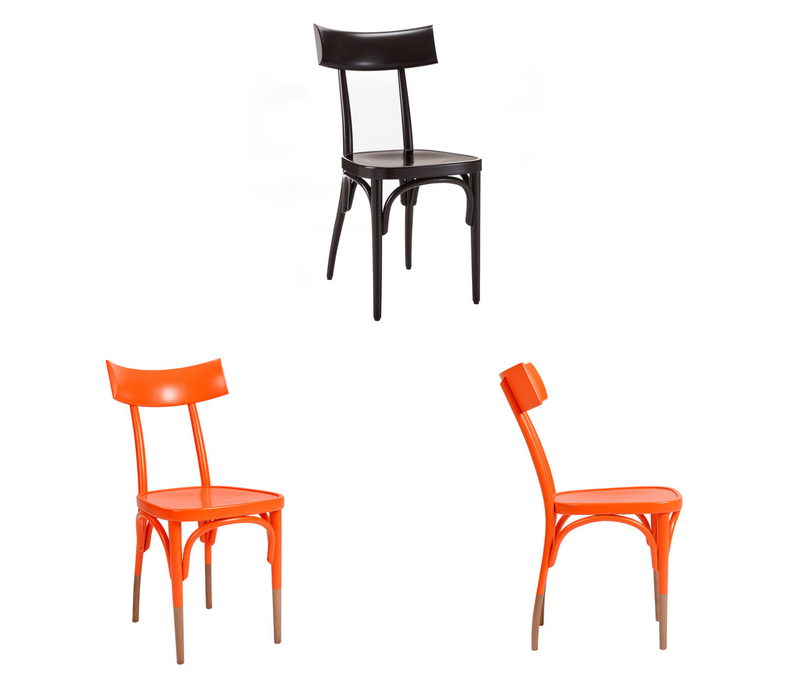 Solid and hardwearing, this chair is also available in a padded version, with or without armrests. 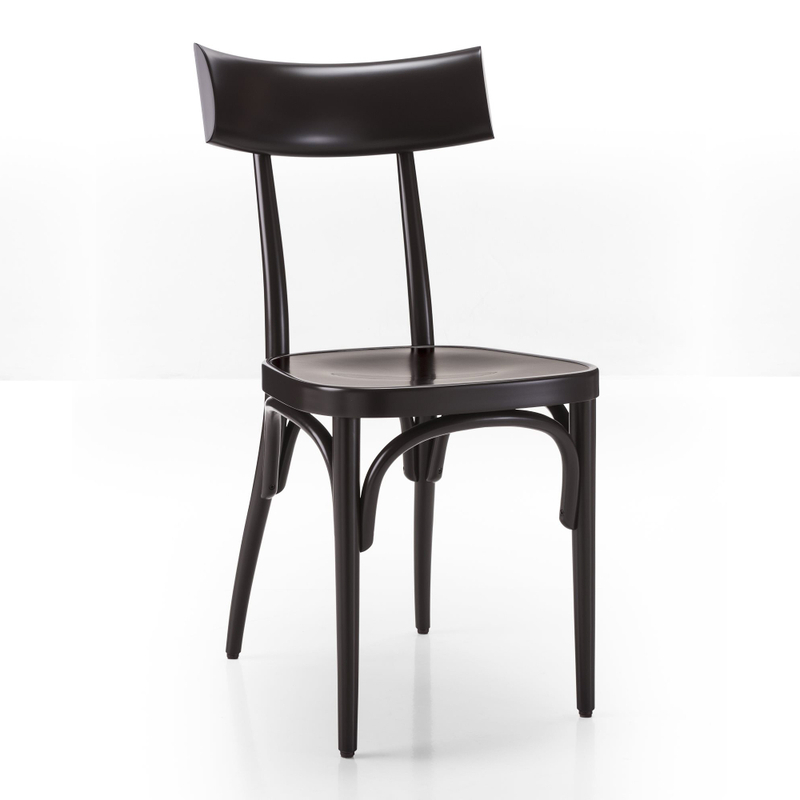 The seat frame is curved from a single piece of wood, and supported by an arched structure giving it greater stability and strength plastic protection caps. W 16.4" x D 20.9" x H 33.4"
W 22.8" x D 20.9" x H 33.4"